Why do businesses try to cut costs? Simple. They want to raise their profit margin. Regardless of the industry you’re in, one of your primary goals should be to lessen the operating cost and boost your revenues. After all, a penny saved is a penny earned. 1. Track where your money goes. First of all, to save your restaurant money, you want to watch every penny – constantly. Remember that businesses have different circumstances. Some restaurant owners might simply be having problems with poor sales while others have issues with overspending. A great starting point is to look at your financial records. Which area gets the biggest chunk of your restaurant budget? Why? Are there things that you can change or make better in order to cut the cost? It’s hard to tell if you’re really making money and saving some without looking at your financial reports. Data shows that 73% of restaurant operators that received monthly financial statements reported being profitable as compared with just 49% of operators who received quarterly or annual statements. It’s hard to identify the best solution without really knowing the problem. So take time going over your financial records now and most of all – make it a habit! 2. Focus on being efficient and systematic. When managing a restaurant, they key is to be as efficient as possible with everything – from staffing to the actual food preparation and use of equipment and utility. Speaking of utilities, like many restaurants, you rely heavily on the use of electricity and gas which constitutes one of your biggest spending. Of course, you need it for cooking, ventilation, refrigeration, lighting, cooling, etc. According to this report by the National Grid, restaurants in the U.S. spend $2.90 per ft2 and $0.85 per ft2 annually on electricity and natural gas, respectively. There are many ways to reduce your restaurant’s energy costs. Simply turning things off when not in use (from lights to the AC, heater, etc.) and switching to energy-saving appliances greatly help. The National Grid U.S. says a 20% reduction in energy directly translates into 1% increase in profit. Aside from gas and electricity, try to be frugal with other things as well, such as water and other supplies you use on a daily basis, from that dishwasher soap to the table napkins, disposable plastic containers (consider switching to glass), straws, paper towels, etc. Again, every penny saved is a penny earned. 3. Check if your menu needs some update or rework. You may not be aware of it, but your hard-earned dollar could be going out with the trash bin or compost pile. Today’s restaurants are giving more attention to managing food waste to rein in costs, according to the National Restaurant Association. In fact, 40% of food is wasted throughout the supply chain, and the foodservice industries are responsible for majority of that number. Now here’s the deal – for every $1 you invest in food waste management program, you are saving $7 on your operational costs! There are many ways to cut food waste. Begin by revisiting your menu. Check if you can remove those that aren’t selling fast. Rethink how you offer buffet service. Watch out for ingredients spoiling before you get the chance to utilize them. Reduce overproduction and repurpose excess food. Of course, once you revamp your menu, make sure you are updating it online as well. 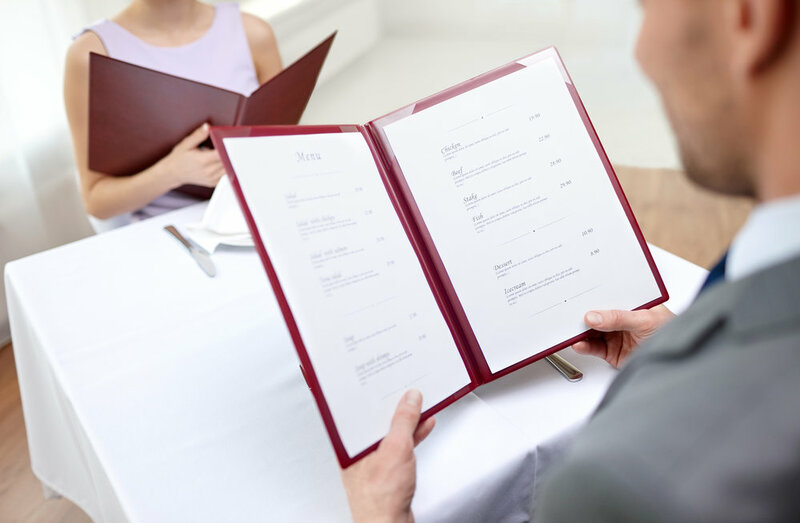 With 93% of people viewing menus online before choosing a place to eat, this is essential. Utilizing a menu management company, like SinglePlatform, can help cut costs by saving your staff time. SinglePlatform gets your menu on all of the places people are searching without you having to do all the work, saving restaurants over 400 hours per year! 4. Resort to low-cost yet highly effective marketing approaches. Whether you’re just starting or have been in the industry for a long time, marketing is vital to your success. On average, small businesses spend 1% of their revenues on marketing. That means if your annual profit is $100,000, $10,000 of that goes to advertising. If you want to lower your marketing costs, there’s probably no cheaper alternative to online marketing. You can even get free exposure simply by creating a Facebook page or an Instagram account. Of course, these social media platforms have fee-based services, but they are less expensive than traditional marketing approaches. However, to get traction, you really have to commit time on managing your social media accounts, from creating daily posts to answering questions from customers. 5. Get ahead of your bills. Lastly, never miss out on payments. 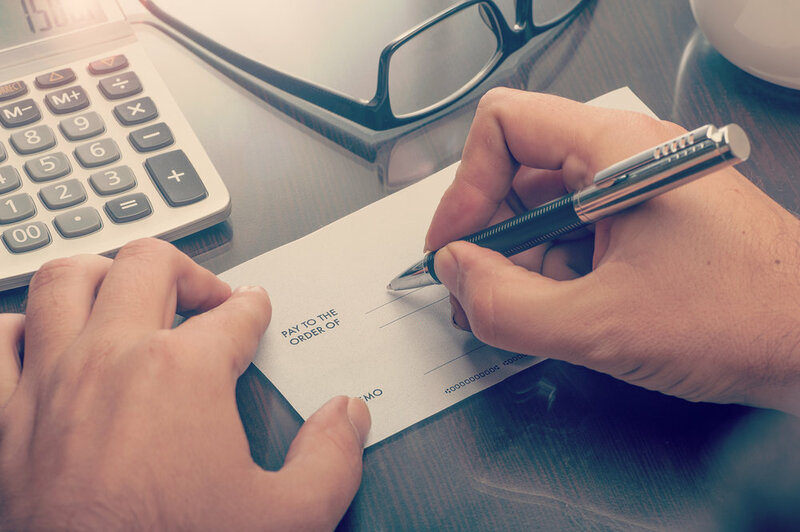 Whether it’s your commercial space lease, inventory, personal loans, employee payroll, or utility bills, you should settle your accounts payable on time to avoid hefty interests. Plus, it is easier to manage your cash flow when you are just paying for the current bills, and not having to think about penalties, charges and arrears. What are some of the best ways to manage your restaurant expenses? Start by making a list of all your bills. Then, create a payment schedule that works for you. You can streamline the payment process by making automatic bill payments through your bank. Additionally, pay your business taxes on time. Get clear on your tax obligations. 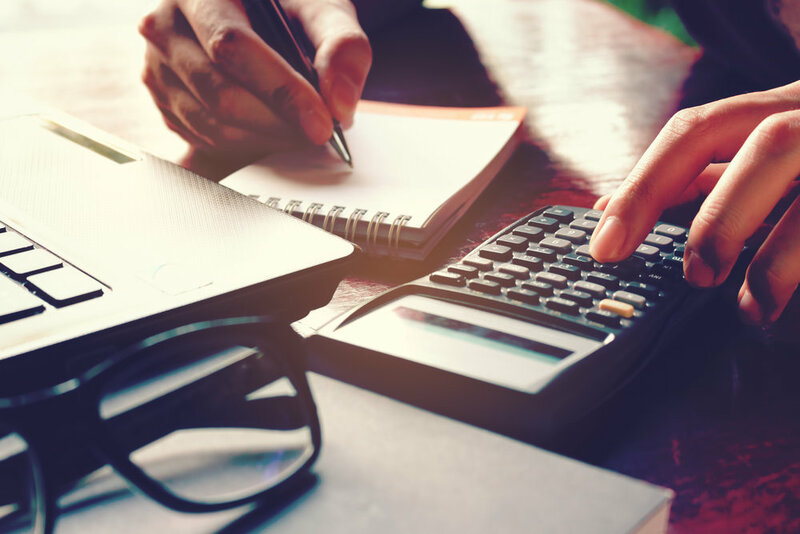 As a rule of thumb, you need to save 30% of your business income to ensure you have enough money for your federal tax dues. To be sure however, consult your CPA early on. To establish and sustain a profitable restaurant business, one of your major goals should be to save your restaurant money. Despite the downturns in the economy and the food industry, the good news is that you can always cut your costs and save using these five foolproof strategies.